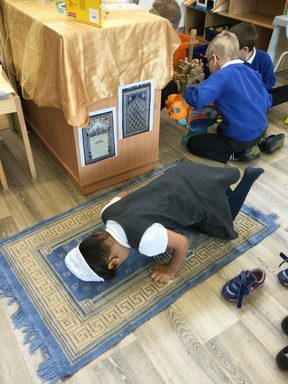 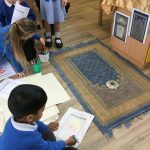 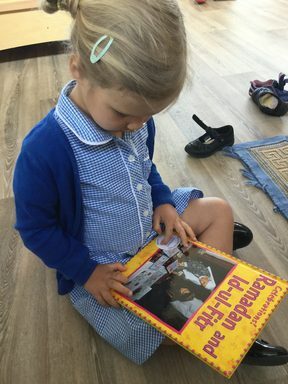 The children had a wonderful time learning about ‘special objects’ and the Islamic faith. 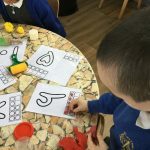 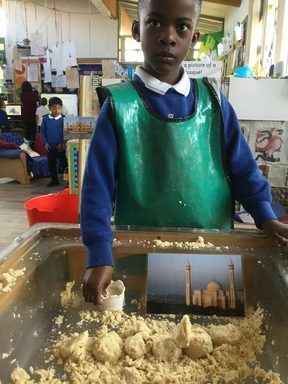 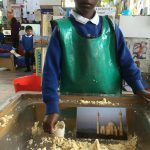 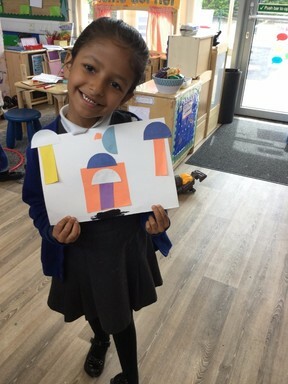 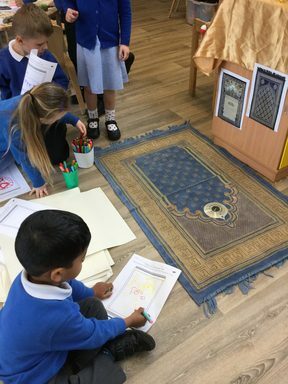 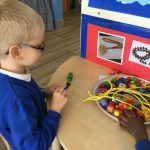 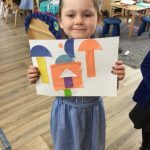 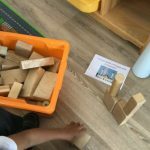 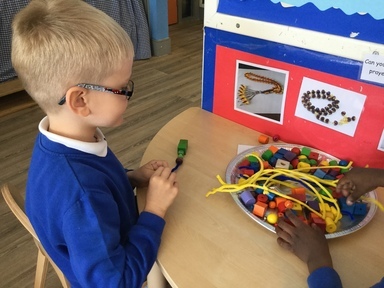 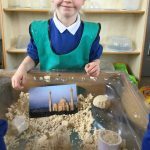 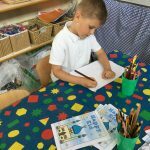 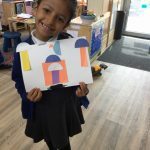 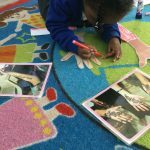 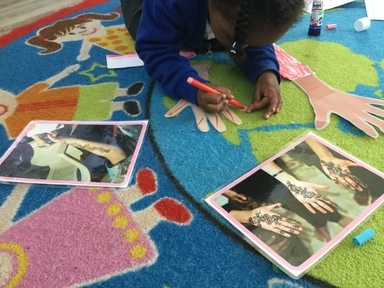 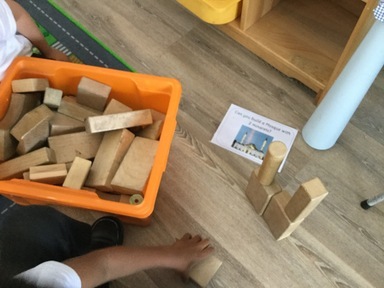 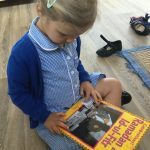 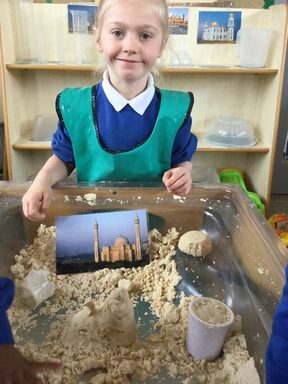 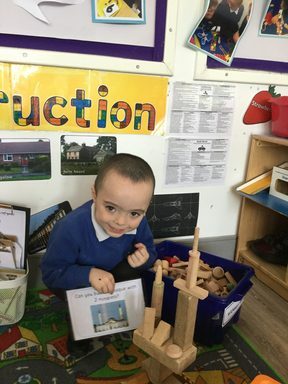 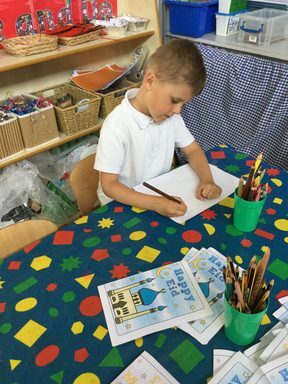 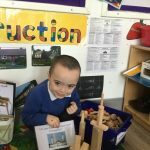 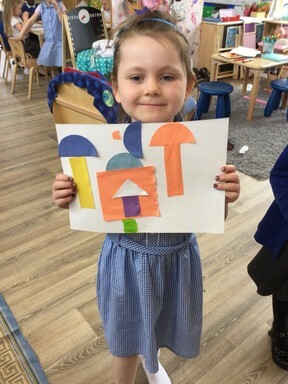 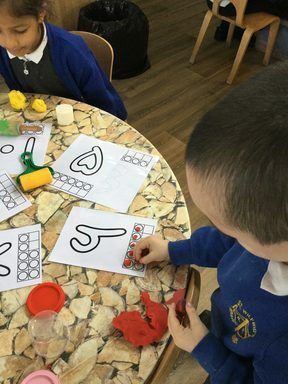 They took part in many activities such as building Mosques, drawing and designing prayer mats, creating Mosques using flour and oil, threading prayer beads and making Arabic numbers from play dough. 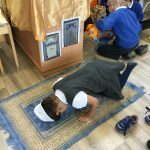 They learnt all about Ramadan and Eid, special times of the year for Muslim people.